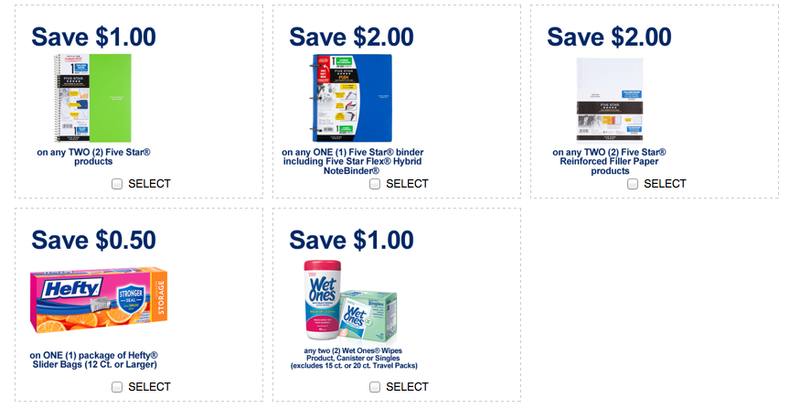 New Printable Coupons & Deals = Cheap Hefty Slider Bags, $1/2 Five Star Products Coupons + More! They are on sale for $1.29 at ShopRite = $0.29! Enter to win a $5 Target Gift card - Log in or register to see if you win a $5 Target gift card.